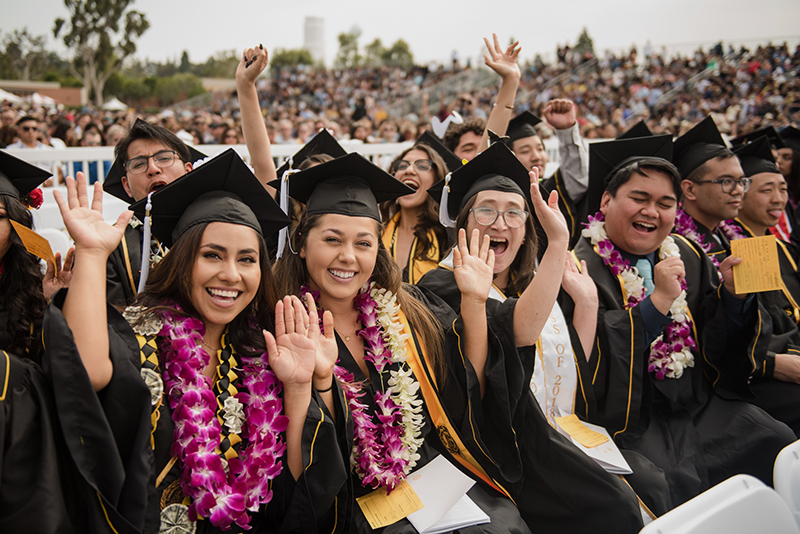 For more information, view the Graduation Checklist for Undergraduate Students, or the University FAQ on Applying to Graduate. 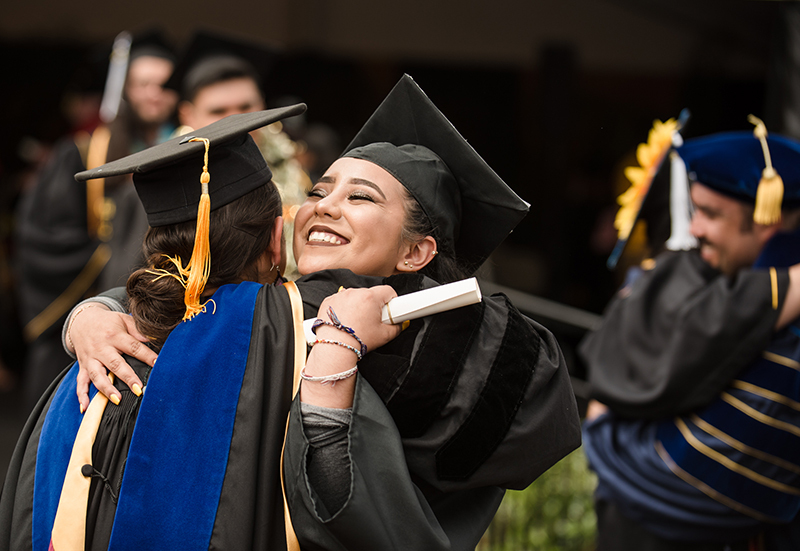 This policy was established to provide access to the University’s undergraduate major and minor programs for as many qualified students as possible and to ensure timely graduation for current students. Under this policy, students may earn up to 120% of the number of units (which means the 120% limit equates to 144 Timely Graduation units) required for the degree in their declared primary major in order to complete the degree. The policy does not entitle students to add or change degree objectives (e.g. majors, minors, certificates) simply because the objectives can be completed within 120% of the number of units required for the degree. Please see the Official University Policy on Timely Graduation for more information.